Calling for a furnace repair in the middle of winter in Milwaukee doesn’t have to be stressful.  Our highly experienced team understand that each home has different heating needs, and can determine what will work best for keeping your family warm and cozy during the harsh winter months. Our 24/7/365 emergency service allows us to help you if your furnace fails, whether it is late at night or even on a holiday. The NATE certified technicians at Nimmer Heating & Air Conditioning repair and service all brands of heating and cooling equipment. Are you considering the installation of a new A/C system, furnace, boiler, or whole-house humidifier to make your home more comfortable? 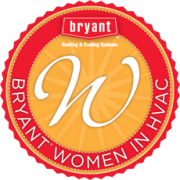 We provide free, professional in-home estimates on best-in-class furnaces, boilers, and air conditioning systems, all with expert installation and unsurpassed workmanship. Our expertise, experience, and thorough analysis will ensure that our tailor-made solutions are the perfect fit for your project. Whether you live in an older or newer home, or you’re looking to install a brand-new HVAC system or upgrade an existing one, you can count on Nimmer to get the job done right. An expert tune-up from Nimmer Heating & Air Conditioning will keep your heating and cooling system running at optimum performance, saving you money throughout the year by increasing your system’s efficiency. Regular maintenance provides longer life expectancy for your equipment, and drastically reduces the chances of avoidable breakdowns. We offer a variety of maintenance plans and tune-up services to ensure that your system continues to operate safely and reliably for years to come. Call Nimmer Heating & Air Conditioning to schedule an appointment, ask a question, or learn more about getting the most from your residential furnace. M-F 7 a.m. – 4 p.m.
© Copyright - Nimmer Heating & Air - Website by One Click Inc.